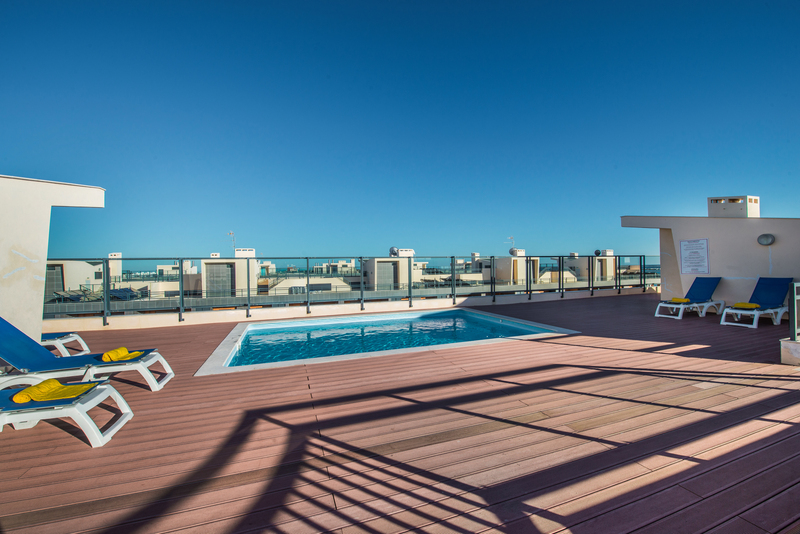 We at Mars Algarve are a highly professional partner that you can depend on when it comes to property management for holiday renting, whether it be for apartments or houses. Book with confidence. All of our properties are legal rental properties which have been inspected by the local councils which have a high standard of safety in mind. They are all advertised with their Alojamenta Local (AL number) and registered with the Portuguese National Tourisim Office. 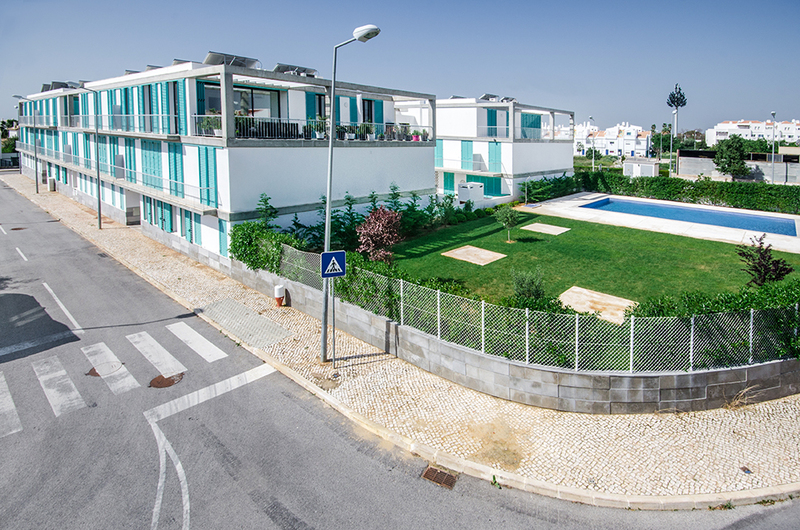 We are also members of ALEP - Associação do Alojamento Local em Portugal, which again will give you peace of mind when booking your holiday with us. 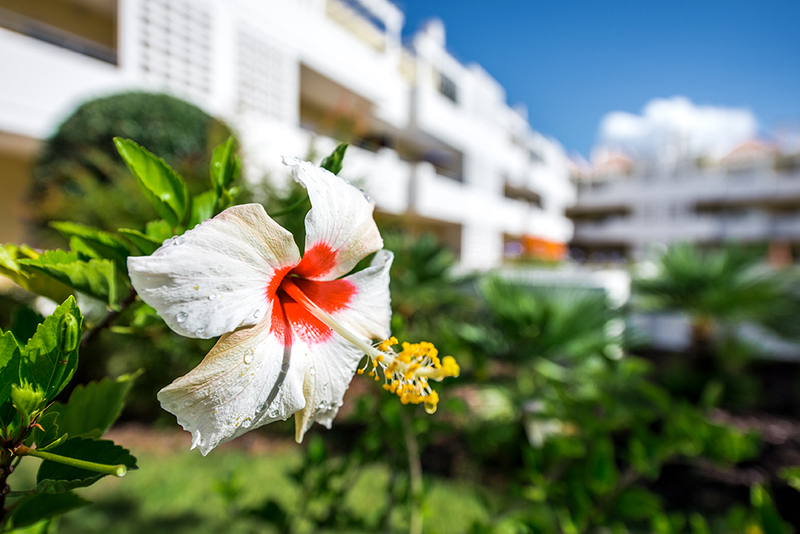 Here at Mars Algarve, you can count on our knowledge and experience to provide a personal service for you and your property. We aim to provide a high-value property management service driven by our commitment to co-operating with our clients and meeting all their requirements. We relieve you, the owner, of the stress of managing your property. we look after all your interests as a property owner. We help your property appreciate in value over the long term by carefully managing your property assets. Mars Algarve offers a wide range of services to suit your needs. We tailor our packages to suit the client and property. To keep our service personal and high class we only operate between Olhao and Cabanas in the East Algarve. 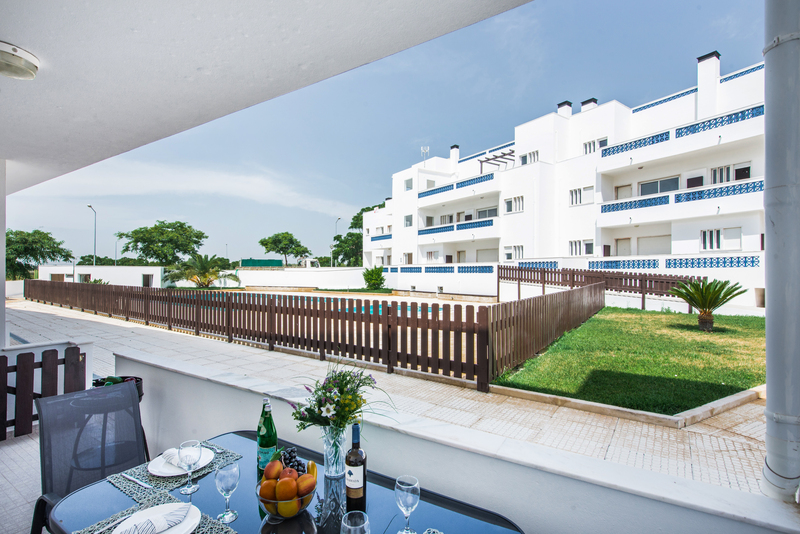 We are always on the look out for good quality well looked after properites to rent for our holiday clients. Please read on to see what fantastic services we offer for the homeowner and holiday maker. Book with Mars Algarve and be comfortable in the knowledge we will look after you and all your holiday needs from the the moment you book with us until its time to go home. We offer a detailed and very comprehensive service all in an effort to give you the best possible holiday experience. Not only can we find the perfect holiday home for you we can arrange car hire, airport transfers give you help and advice for places to visit, the best beaches, where the local market will be, super golf courses and much much more. The owners and staff at Mars Algarve have over 20 years experience of the East Algarve, so we all feel best placed to offer the best help and advice on the area. Have a browse through our selection of wonderful properties and if you find something you like, just enquire and we will be there to help you every step of the way! Looking to buy your dream home or you already have? 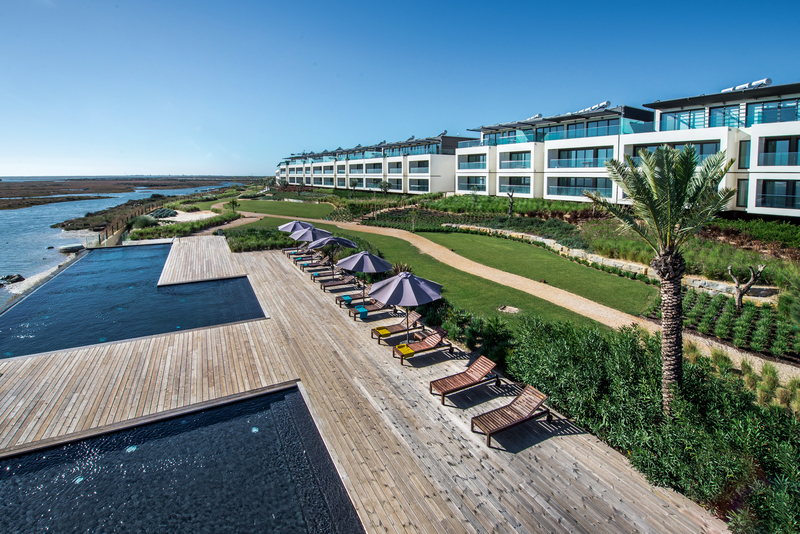 Let us come and meet with you at your lovely new holiday home and we can show you all the services we have to offer. We also have great local contacts with builders, plumbers, electricians as well as excellent furniture Companies who can arrange a whole furniture package or just the odd piece. We can help with setting up your utililities, rental licences and fiscal affairs. If we cant help we will know a Company who can! Do you have a property sitting empty that could make you some revenue? Give us a call or e mail us and lets see if we can make your empty property work for you? We have a bank of workers just waiting to get your empty property working again for you and we can offer some excellent payment plans to relieve you of have worrying about initial outlay costs. So even if your home has been empty for a while don't let that put you off. Are you a developer who can not sell due to the current climate and would like to make your properties work for you in the meantime. We have a useful link with a local Furniture Company who can provide furniture on a pay monthly basis, We can arrange connection of utilities and rental licences and we can advertise your properties and provide you with some revenue until the housing market revives. Not only will you gain financially your property will be more saleable with a proven revenue from holiday lettings, It's a win win situation. The Team at MarsAlgarve work between the old fishing Village of Cabanas and the wonderful olf fishing port of Olhao. We chose this coast of the Algarve because we think its the best! We think the area is small enough to make sure every person who comes into contact with us gets the personal service they deserve. 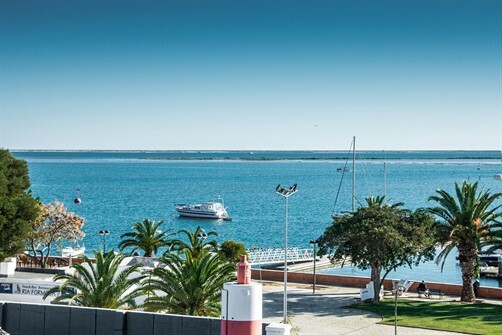 Whether you are lucky enough to be the owner of a holiday home in the beautiful and protected Ria Formosa or priveleged enough to be enjoying a holiday at one of our hand chosen holiday properties we want to make sure you have the best service.